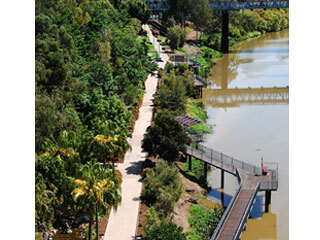 The River Heart Parklands was officially opened on 3 February 2007 by Ipswich Mayor Paul Pisasale and Minister for Local Government and Planning Andrew Fraser. 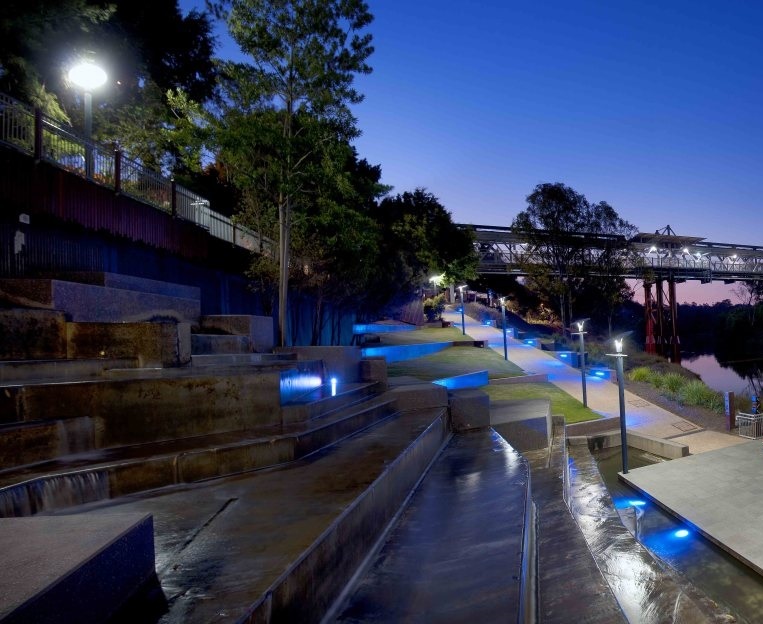 The $4.5 million dollar project was jointly funded by Ipswich City Council and the Queensland Government. 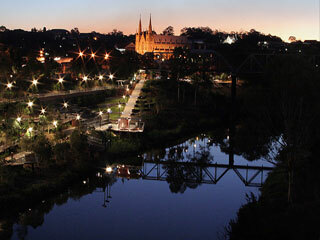 The River Heart Parklands is the third installment in the River Heart vision for the Ipswich City Centre. 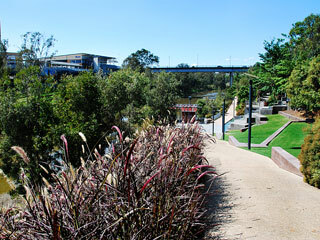 Ipswich's River Heart Parklands brings alive the Bremer River. 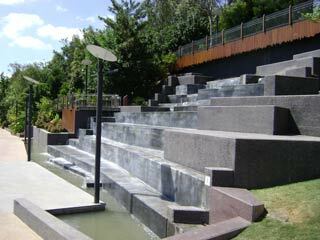 The parklands situated on 1.5 hectares of land which has been transformed into a widely recognized and commended leisure facility. 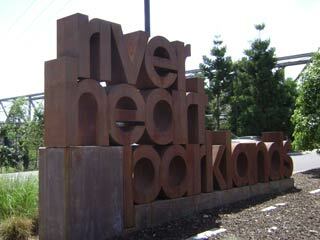 River Heart Parklands is located along a section of the Bremer River, between the road and rail bridges (Bremer Street) opposite Ipswich Central. 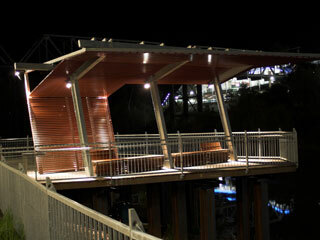 The Parklands are open every day between sunrise and 10pm. 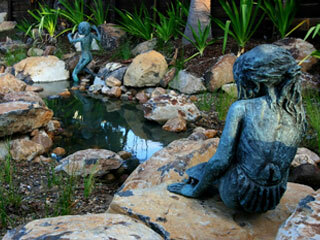 Car parking is available and entry is from Roseberry Parade, Woodend. 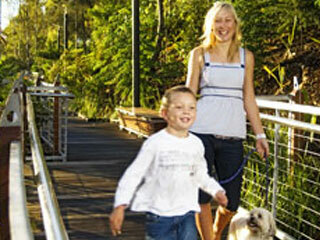 Dogs are welcome to accompany their owners if they are on a leash. 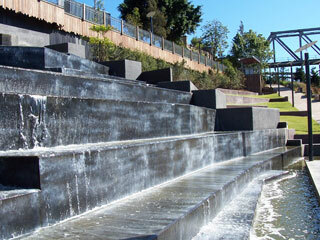 Works have been carried out for Stage 2 of River Heart Parklands. 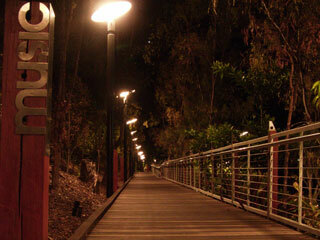 These works include linking River Heart Parklands and Bob Gamble Park along King Edward Parade.